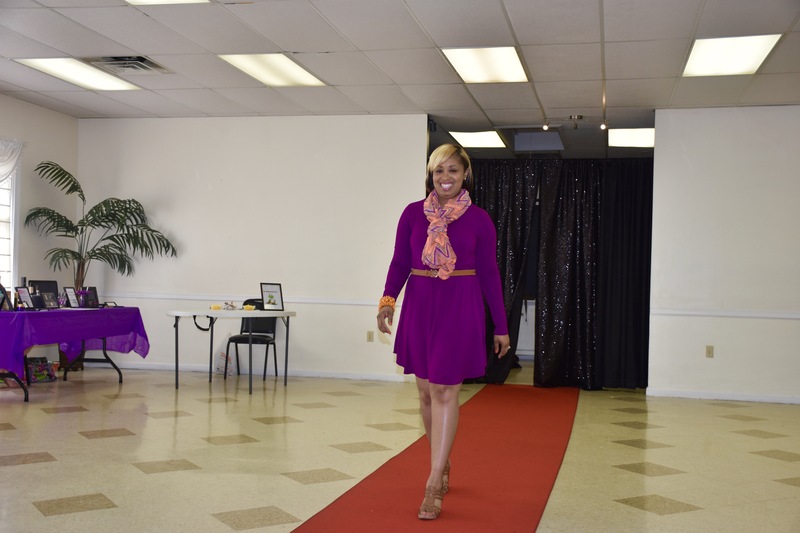 A week ago today I had my 2nd Annual A Stylish Affair Event and it was amazing! 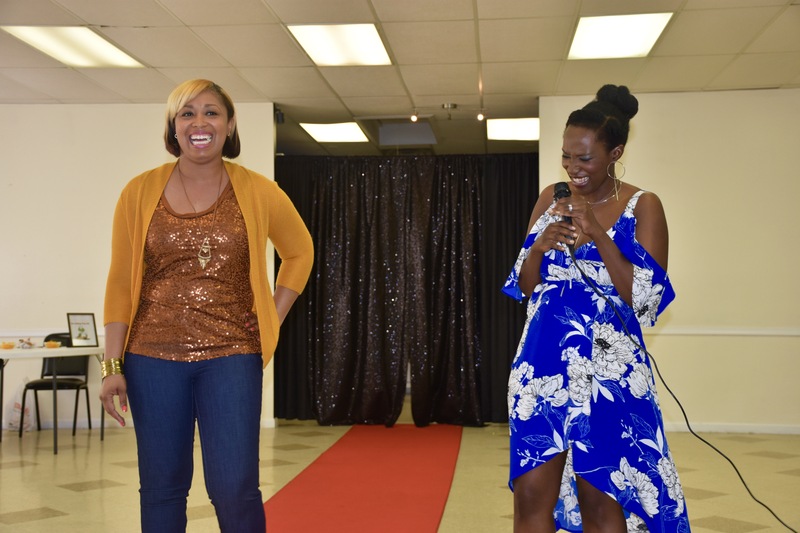 I got to share information about shopping with a game plan and the importance of not having a closet full of “what if’s.” I also had a fun with my guests by having a few of them participate in a little trivia (test your skills when I post the questions later)! 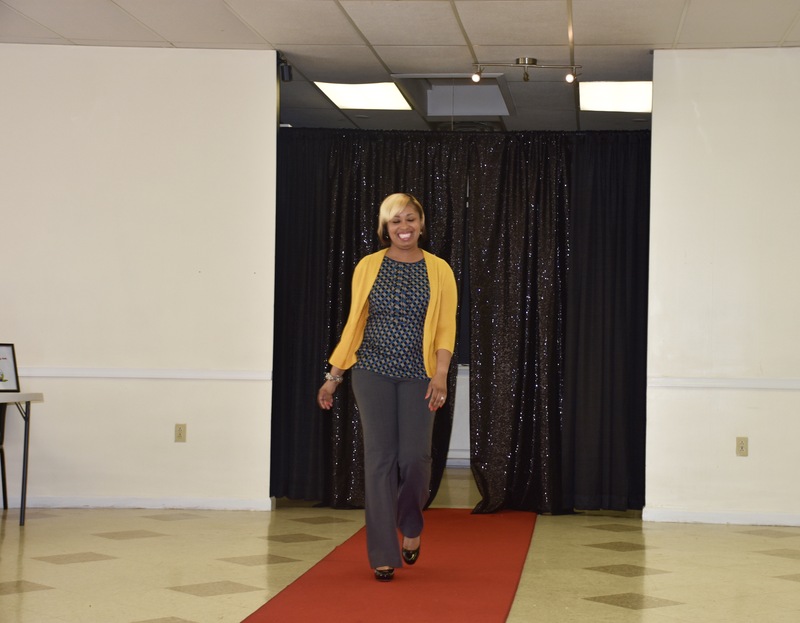 Last, but not least, I had a fashion show demonstrating how you can get the most out of your closet. Remember what you buy is an investment. So make sure you are invested in the right pieces! Lastly, clearing out your closet is not only a way for you to rid yourself of the unnecessary, but also a cleansing process. You never know what blessings await you when you just let go. Check out more up and coming posts of what was shared at the event throughout the week! 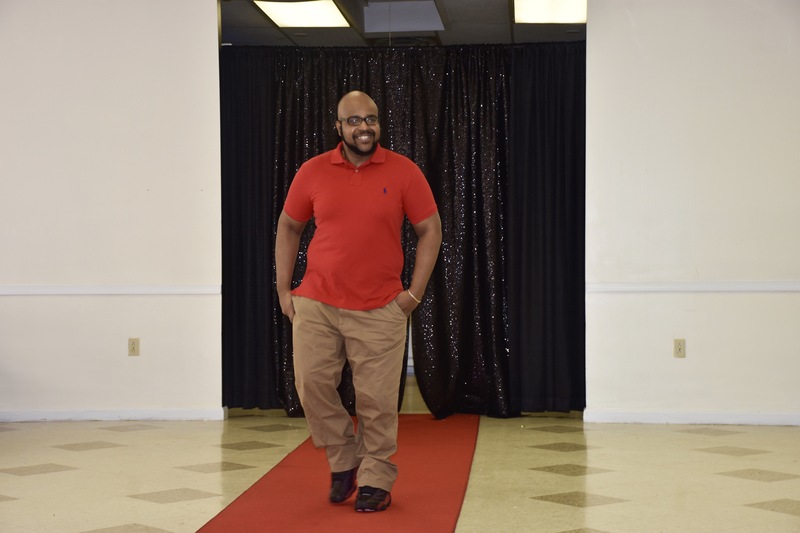 A few of our guests who thought they could “bring it” had the opportunity to strut on the red carpet! And of course yours truly! Giveaway time from our vendors! An empowering message and a different take on “style” by Amanda Eaddy Oliver. 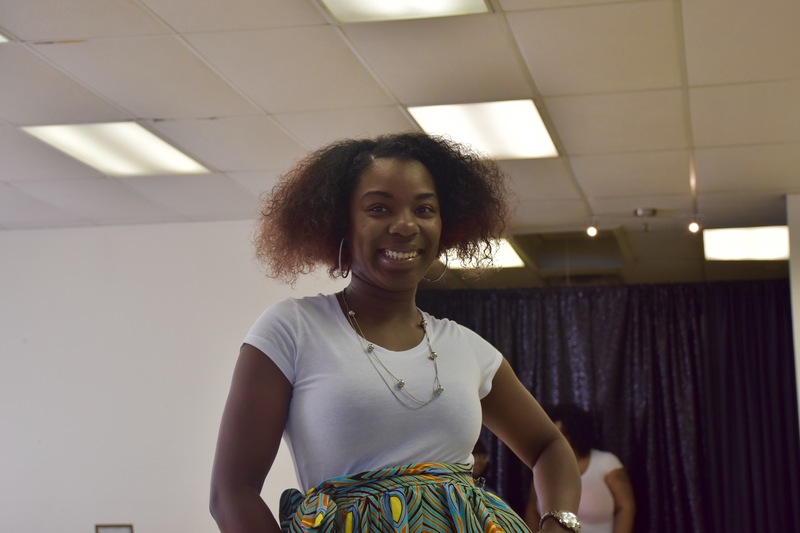 The Folding Frog a service that cleans and folds your laundry so you don’t have to by Lakyesha Harris. 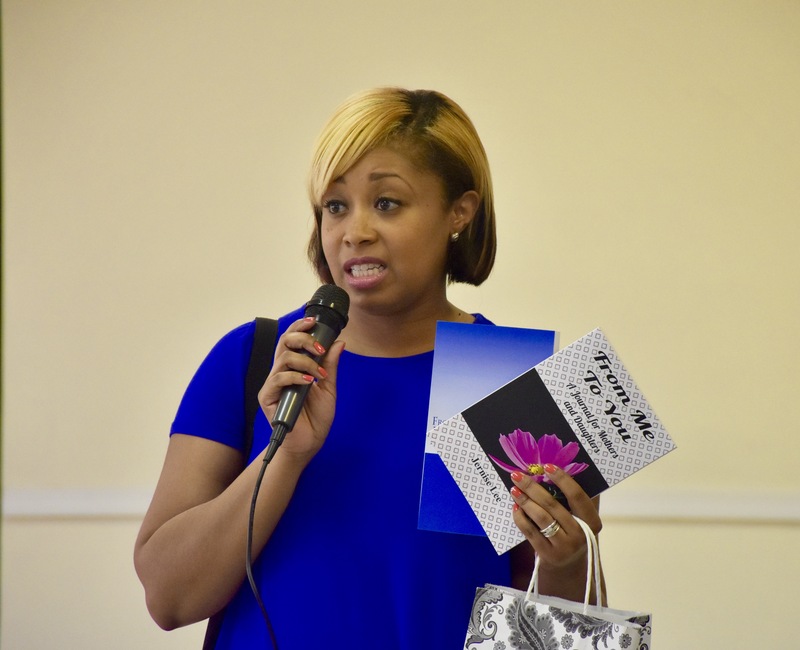 No More Chains which chronicles the life hardship of of several women who have overcome featuring author Amanda Eaddy Oliver who is also a teen girl advocate and founder of Brand New. Fit Girl Kloset that featured the trendiest and stylish of workout gear with size ranges of xs-3x by Tabitha Dowtin. Paparazzi Accessories (at the age of 10 years old) Journey featured children and women’s jewelry and accessories. Younique from Amanda Butler features natural based cosmetics and are also best known for their fiber-lash. Soul Purpose from Kimberly Clement that features body creams, scrubs, scented candles and more! If you would like contact information of any of the vendors listed above please drop a comment below!